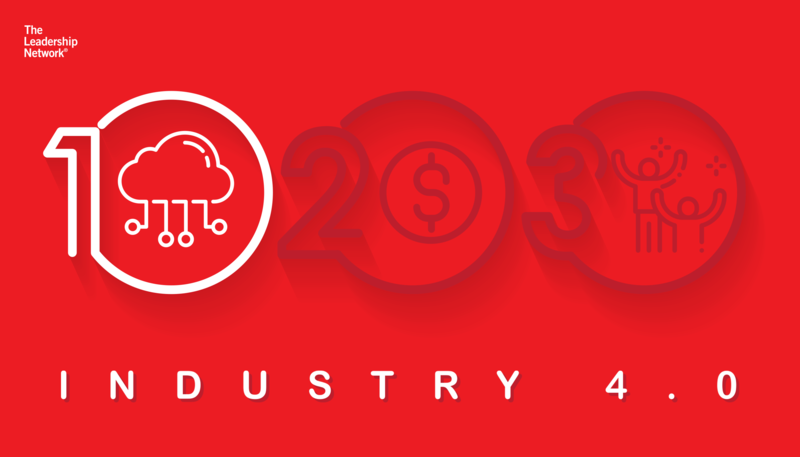 There is a shift taking place today in how humans interact with technology that will be as transformative as the graphical user interface, and the platforms supporting it have the potential to become the operating system of the internet of things. In the United States, smart speakers are now in the homes of 53 million people, or 21% of the total adult population. In 2018, the number of smart speakers in US households increased a staggering 78% - giving smart speakers the fastest consumer electronics penetration in history. 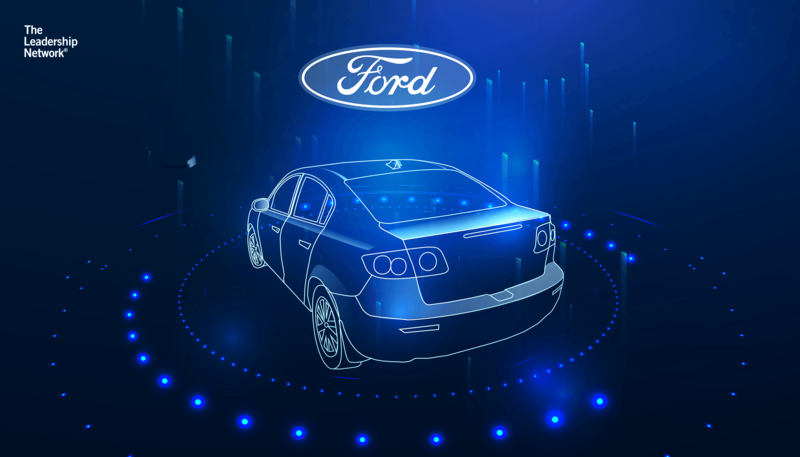 Even more importantly, smart voice assistant platforms like Amazon’s Alexa, Google’s Assistant, Microsoft’s Cortana, and Apple’s Siri are moving away from just smart speakers, and into the entire spectrum of consumer electronics, from cars to refrigerators. The number of smart assistant devices, such as smart home device Google Home and Alexa now reaches the billions, and one of the largest themes coming from the 2019 Consumer Electronics Show was all the new products that have been given a voice. The widespread availability of this exciting new channel for customer communication presents enormous opportunities for brands to interact with, and delight, their customers. As with any emergent and developing technology, best practices are still being formed, and how consumers will prefer to interact with brands is still being explored. However, even at this early stage, compelling use cases have emerged, and they’re worth understanding. It’s sticky - People have a reason to come back and play it every day because every day the questions are different, and so everyday users can have a new experience. It’s easy - If you’ve seen the television show, you already know how to play the Alexa game. The premise is straightforward and intuitive, and it’s clear at every step when the user should speak, and what the user is expected to say. Another distinct opportunity for marketers is the potential voice platforms provide for offering substantive, long-form, immersive content as a component of a larger marketing campaign around an event like the launch of a movie, book, album, or new season of a television show. One very successful example of this was the “Westworld: The Maze” Alexa skill from HBO. A tie-in to their popular television series, the skill provides an immersive environment for the user to explore, with professional audio, and voice acting from the cast of the show. One of the most promising use cases for voice devices is as a helper around the home, and there’s no more promising environment for a hands-free assistant than in the kitchen. One brand that has effectively capitalized on this potential is the Food Network. The Food Network skill makes hundreds of hours of cooking videos instantly available to users on their multi-modal Echo devices. So, if the user is in the kitchen making breakfast and wants to watch a video on how to make an omelette, all they need to do is ask. Another exciting opportunity for smart speakers as a commerce channel is they can help you quickly reorder common household items; like soap, toothpaste, and pet food, that you purchase frequently and consistently. This creates an opportunity for brands providing those items to more efficiently sell to their customers, and one of the best ways to realize that opportunity is by providing an experience that customers incorporate into their routines. An impressive example of smart voice assistant is the skill “Chompers” by Gimlet Media. Chompers is a two-minute, twice-daily experience for children that is designed to make teeth brushing more fun. In addition to the content, the skill helps children develop good brushing habits by gamifying the experience - counting the times they brush and celebrating streaks. A brand that can combine an experience like this with a seamless, low-friction channel for repurchasing toothpaste could make a fortune. Skills like “Chompers” that are directed towards children also highlight an important aspect of the emerging voice space. Just children can use touchscreens before they can type, children can talk to computers before they can effectively manipulate them with their hands. This means the first interface that many children now have with technology is voice, and that they will continue to expect to be able to use their voice as they grow older. This situation of the youth adopting voice-user interfaces extends beyond children and into teens. In fact, the younger a person is, the more likely they are to use voice-enabled digital assistants regularly. Voice as a channel of communication with technology is where the world is heading, and brands need to capitalize on this as soon as possible, or they’ll be left behind. 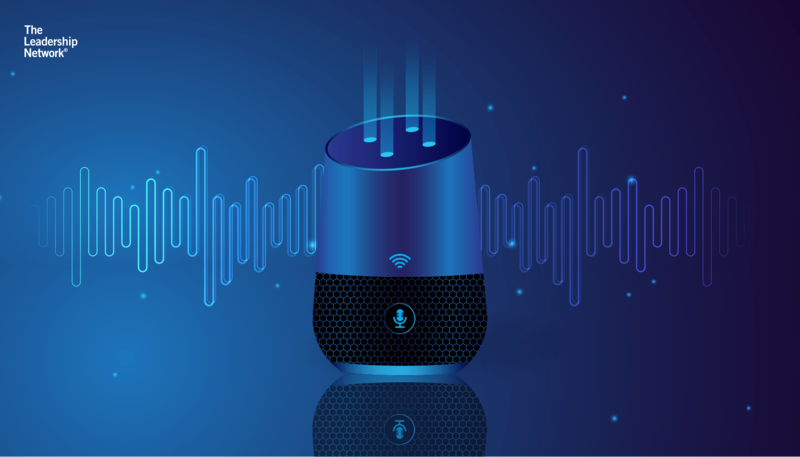 As voice assistants continue to expand beyond smart speakers, there are new potential use cases and opportunities for brands and marketers. A major compelling new environment for voice assistants is the automobile. The Alexa auto already has over one million pre-orders, and these voice assistants have the potential to transform the way media is consumed while people drive. Streaming music on demand using platforms such as Apple Music, and the ability to directly request radio shows or podcasts, will put the consumer in the driver's seat when it comes to what she listens to and when. Additionally, use cases like pre-ordering food for take-out or from a drive through using the voice assistant in your car could provide a new level of ease and convenience to restaurant customers. We've already seen the launch of a KFC ordering skill in India, and there's no doubt they're coming to other chains and other countries soon. Multimodal interfaces like the Echo Show and the Google Home Hub have the potential to augment and unlock experiences in which both voice and visual are important. Voice only search and browsing can be difficult because, while voice might be the easiest and most natural way to input a request, it may not be the best way to communicate a response like a list or set of options. Combining voice and visions for an optimal experience could unlock use cases like ticket ordering, retail store browsing, or even grocery shopping. Finally, voice platforms will fundamentally alter how consumers interface with advertising. The platforms have the potential to make advertisements optionally interactive, allowing interested consumers the ability to request more information about, or even purchase, a product while not bothering consumers who aren't interested. For example, imagine if when a consumer heard about an interesting product on a podcast he could simply say "Alexa, tell me more" to find out more about it, and then be taken directly back to the podcast afterwards. Well, that's right around the corner, and it's just the beginning. 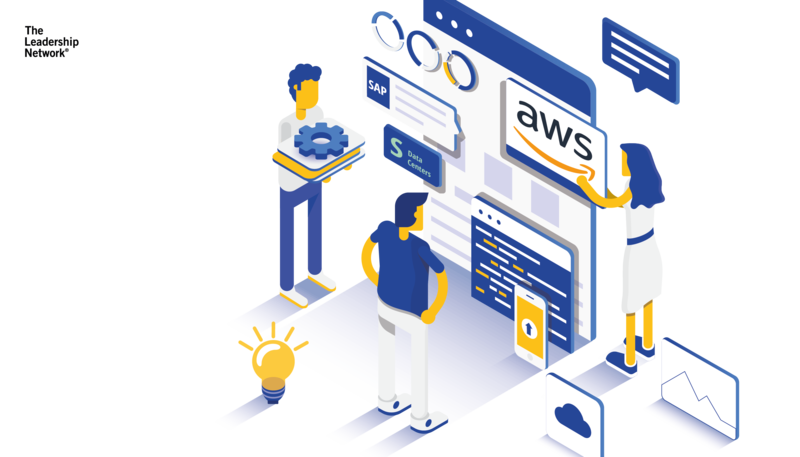 Jovo - Jovo is the first open-source framework that lets you build voice apps for Amazon Alexa and Google Assistant with one codebase. Including powerful integrations that help you build professional apps faster. Jargon - If you want to take your voice applications international, Jargon is the company that can help you do it. Jargon enables voice applications to manage their content and reach global users on platforms like Alexa and Google Assistant. Pulse Labs - With all of its potential, it's critical that brands moving onto voice get the experience right because when a customer has a bad experience, they don't come back. This is why market research and testing is so critical. Pulse Labs, an Amazon and Google-funded company, has helped over 100 brands successfully launch on voice platforms, helping at every stage from prototyping to usability testing to marketing campaign optimization. The world has started talking to technology. It's time to join the conversation.